Looking for a free card you can send to friends and family online? You have a lot of services to choose from, and below are seven of the best. All offer free, personalized greetings with high-quality graphics that you can send to friends and family via email for any occasion — birthdays, holidays, special occasions, or just a good thought. 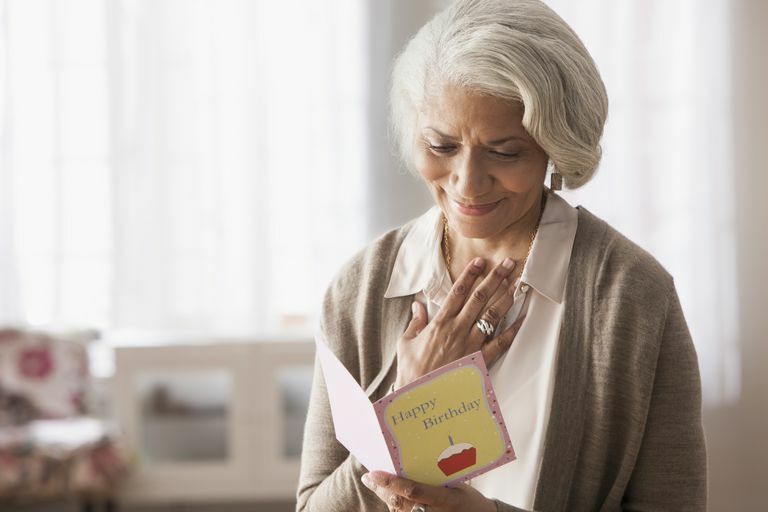 Ecards and their notifications sometimes land in spam folders, so check with the intended recipient if you have reason to believe the card hasn't been opened. Pingg offers cards for birthdays, holidays, and more for just about any occasion. The site focuses heavily on invitations, with lots of follow-up functionality: You can track responses and attendance, get reminders to send thank-you notes, and connect with vendors in planning your event. You might be familiar with the crazy personalized video greetings that JibJab offers. You can send these as free ecards, post them on social media, or simply download them to keep for your own use. A premium membership ($24/year) is available for access to the full range of offerings, which currently number more than 1,200. 123Greetings, a longtime competitor in this arena, offers a huge variety of free ecards for a wide variety of occasions. You'll find animation and images in just about any category, from Fruits and Vegetables to Ancient Cities to Famous Quotes. Most of the cards on the site are free. Paid membership gives you access to fun tools and services, such as a reminder service, contacts list, and calendar. How Do You Send Free Ecards from Pingg?